It was rainy Thursday, classes are suspended all over the metro. I was enjoying my coffee when a user called. Hi. Good Morning! How may I help you? Hi. Can you guide me here. I'm finalizing the table of content of my document and I want to restart the page number of a certain page. How can I do that? 1. Go to the page where you want to reset the page number. 2. 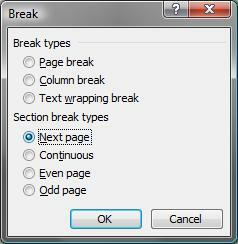 From the Insert Menu, choose Break to display the Break Dialog box. 3. On the Break dialog, click the Next Page radio button then click on OK.
4. Right after the section break you added, click on the Insert menu then choose Page Numbers. 6. On the Page Numbers dialog box, click the Format button. Most probably the reason your reading this article now is because many people are looking over on your screen while you surf your favorite websites and that includes your Boss. You can be discrete and prevent co-workers from guessing websites you are currently surfing by hiding the title bar text of websites you open. 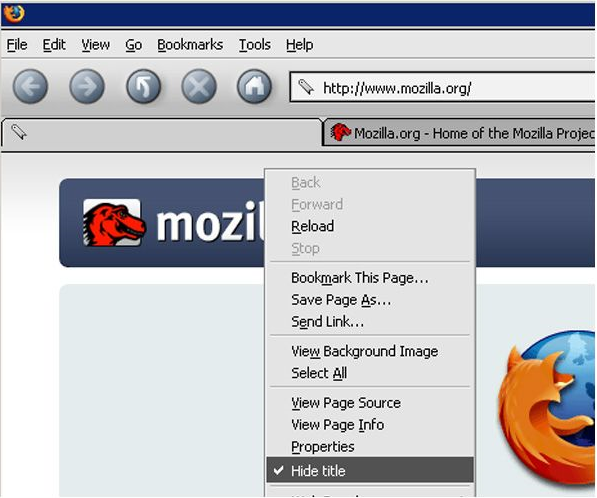 Unfortunately for IE users, you can only achieve this using a Firefox browsing with a Page Title Eraser plugin. 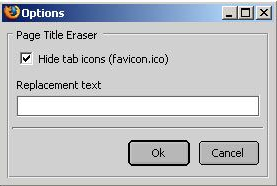 The Page Title Eraser (PTE) is a simple Mozilla Firefox extension which allows to hide title and icon (favicon.ico) of the selected tab. It provides more privacy at your workplace. It adds menu item to the page context menu and "Tools" menu items. "Right-click" menu includes a "Hide title" menu item now. Using this item you can hide/show tab and window titles and tab icon. Each tab has its independent instance of this item. Another useful feature of this Add-on is you can replace the title text by any custom text. For example: even if your browsing mafia wars thru facebook you can replace it with "GMail: Inbox". Isn't that clever? Download Page Title Eraser now to try it. I have discussed several web-based PDF converter before such as PDF to Excel and PDF to Word. Today, I will share another new web based PDF utility called LoopApps that performs a number of tasks. It can convert two or more documents into PDF from your hard drive or from any URL, combined the documents to a single document, then send it to your recipient. 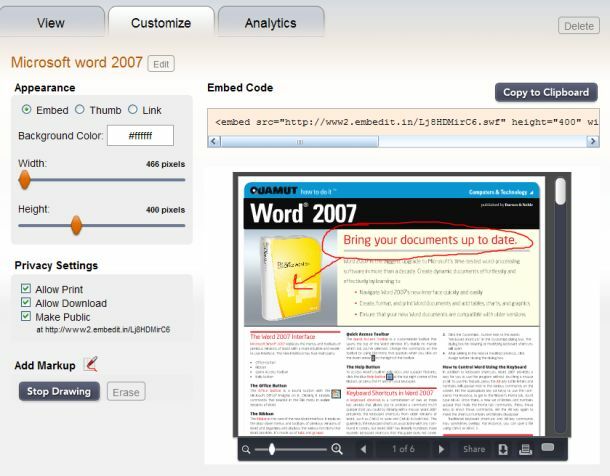 LoopApps also has number of advanced features such as publishing and digital signing the converted documents. Advanced feature is only accessible upon signing up. You can convert multiple formats such as XLS, TXT, RTF, and DOC files into PDF files, or pull directly from URLs you input. If you want to electronically signed your document, LoopApps sign it using ESIGN service for free. This morning I found a site where your bad experiences matters. 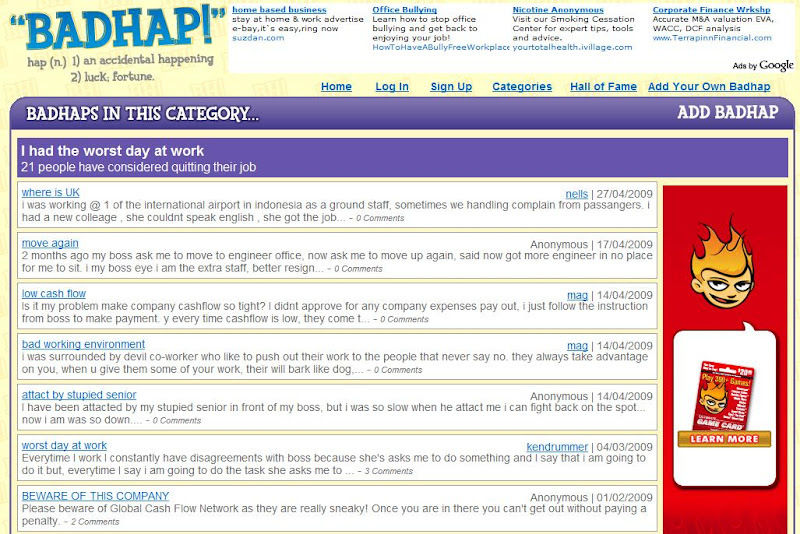 Badhap.com is a online database of bad days that aims to help people feel better about their bad happenings. Through BadHap losers can share their unlucky stories to people with the same experience. To post you stories you must have an account but you can remain anonymous if you want to. Have you ever had a bad day? Ever made a stupid mistake? Ever felt like you must be the unluckiest person around? And have you ever noticed the only thing that eases the pain is hearing someone else has been there too? Or better yet, has ended up worse? Well this is where you can read the stories from people who have been there, or far worse. This is where you can share your bad experiences and know somehow, somewhere, you’re making someone feel better about their life. Stories are group into categories: work, marriage, personal, men, girls and almost anything. Do you want to share a document with some audience but you dont want them to print or download it? You cannot restrict your documents to view only if you will email it or upload it to media sharing websites. But using the new service from Embedit.in, you can now do it online. 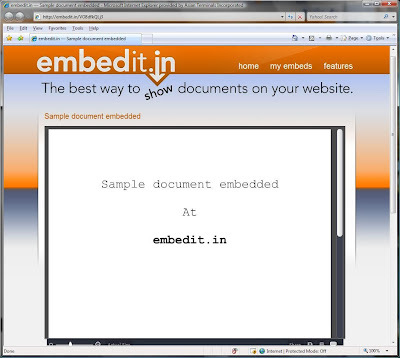 Embedit.in was launched Tuesday with a tool that lets users host documents up to 20MB in size. It uses Adobe Flash to power a viewer that lets users flip and scroll through pages in long documents. 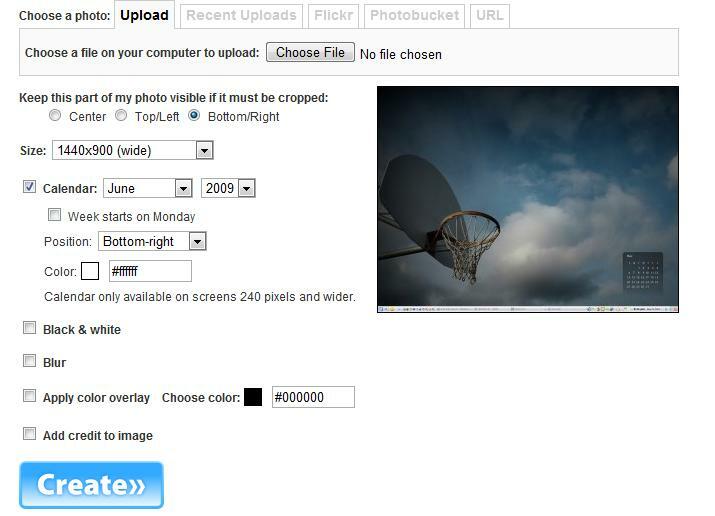 User can customize the appearance and privacy settings. On each embeded document you can disallow printing and downloading. Embedit.in also has its built-in analytics dashboard for each document. This can show how many views a document has, where viewers are from, how many times it was printed or downloaded. It also has a geographical visitors map like Google Analytics. You can embed pretty much any kind of document. You can embed files up to 20 MB. Your currently busy checking and updating your facebook at the office, then suddenly you saw your boss walking towards you? What will you do? close the browser? what if you are playing biotronic and you are in the middle of breaking to the ranks? Don't let your boss ruin the game or any task personally important. Just hide the window. 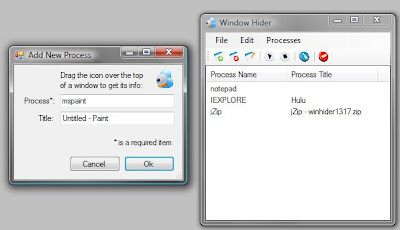 Yes you can quickly hide a window or group of windows in just a click or keyboard shorcut using a freeware program called Window Hider. 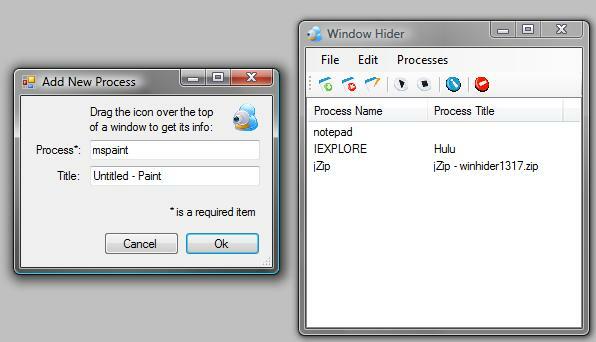 User can give Window Hider a list of programs and its corresponding shortcut keys. When you press the defined shortcut key it automatically hides those windows in your list. Window Hider also, as a recent addition, will hide all the programs in your list if you put your mouse in the upper left hand corner of your window. You can filter the windows by title text as well. 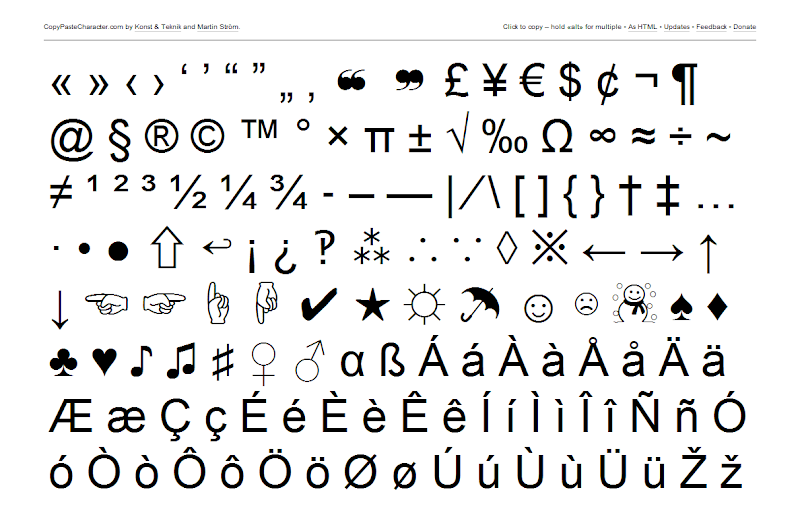 During a Manic Monday at the office, I stumbled upon a cool website where you can click to "copy and paste" special characters that are often use on documents. 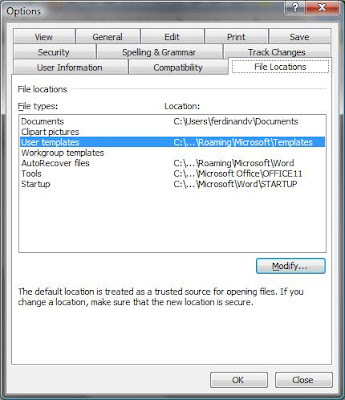 If you are a Windows user, you are probably using the built-in Character Map facility on Microsoft Windows to do this task. Using CopyPasteCharacter.com, it is now easier to copy and paste special characters. To copy, just click the character you desire and then paste it on your document processor such as word, excel or notepad. Thursday afternoon. It was a long day at the office. 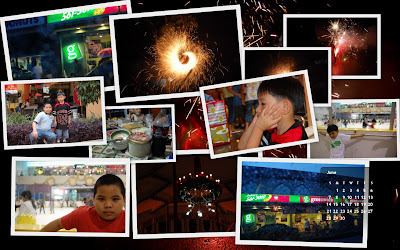 I had so many rush tasks to finish and tomorrow (Friday) is holiday due to the celebration of Philippine Independence Day. I was about to leave the office when my local line rang. It was Ms. Preno on the calling. Hello Good afternoon, How can I help you? 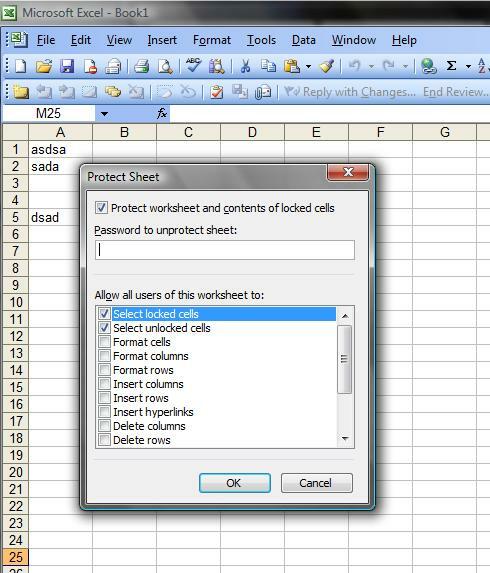 Excel makes it very easy to protect one or more worksheets in any of your workbooks. By default, when you protect a worksheet, all cells are protected unless specified. 2. 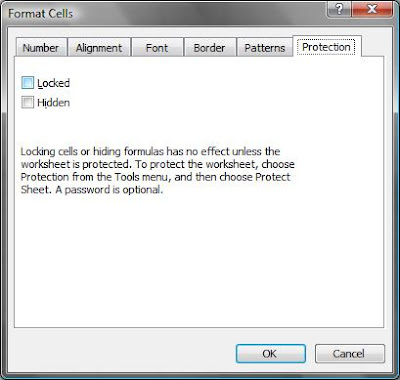 On the Protect Sheet dialog, enter a password you want to use. 2. Click Format menu then select Cells..
4. Now tick the Locked checkbox if you want it to be locked or unchecked it if you don't want it to be locked. 5. You can also hide the formula by ticking the hidden checkbox. 6. Click OK to apply changes. 2PM Wednesday afternoon. I was instructed to prepare as short demo to our CRM users but unfortunately I have to attend a more important meeting. 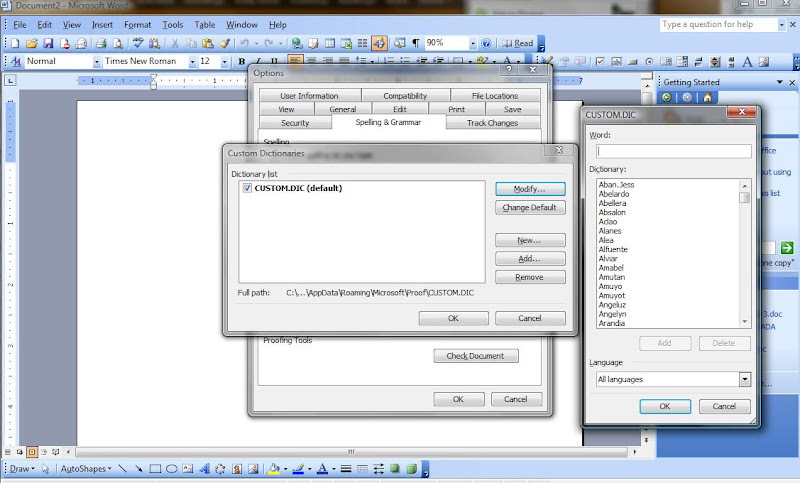 So to continue the CRM demo without me, I created a demo video using an opensource software called Webinaria. Webinaria is a free screen capturing software for the Microsoft Windows operating system. It can record video and audio of the entire screen, a selection or the active window which can be initiated by hotkey or from the program's interface. To start recording, it only takes a click to start screen capturing process. 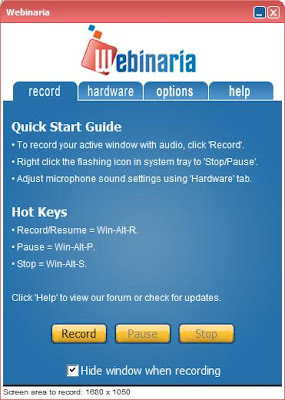 You can make record audio narration (with a connected microphone) or webcam video (with a connected webcam) together in the process. My friend from United Nations Organization (Philippines) was promoted from Assistant Admin to System Administrator. Ofcourse he called me to bragged about it and at the same time asked for an advice. Since starting today, he will be responsible for systems administration including backup monitoring, he was looking for cheap backup solution for all their workstations (yes, not veritas). So as a good friend, I gave him more or should I say less? because it is free. I forwarded him a free backup and file transfer tool which was blogged here. The software is called Fling. Fling is software to help you automate uploading or transferring files. It is typically used to maintain a web site on a remote hosted server or to automate backup of folders. The software supports both file transfer protocol (ftp) and network file transfer. Fling FTP is completely free and designed to be very easy and intuitive to use. You can directly download fling from this address. 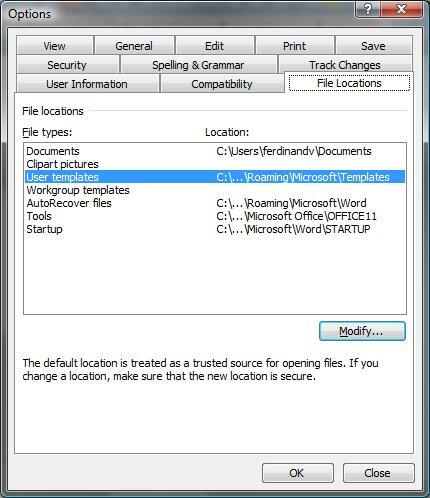 If we want to quickly open recently used document in MS word, we usually look for it on the Most Recent Used (MRU) files list under File Menu. A more cooler way to retrieve it is using VBA macro. If your not into office programming there are really no use for this trick (that's why I categorized it as a trick). If you want to try it, just copy and paste the following code on your VBA Editor. To access VBA editor, Go to Tools Menu, select Macro then Visual Basic Editor. One of MS Word strength is the capability to spell-check documents. Aside from built-in spell-check, you can also add custom entries on the dictionary. Usually we add an entry by right+clicking the word with red curl line and selecting "Add dictionary" from the context menu. If you want to edit the custom dictionary to add multiple entries, edit or delete existing, follow these steps. 1. Click the Office button and then click Word Options. 2. 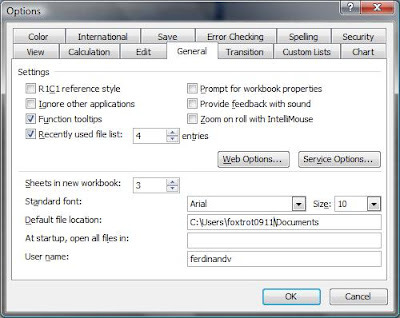 On the Word Options dialog box click Proofing then lick the Custom Dictionaries button. 3. 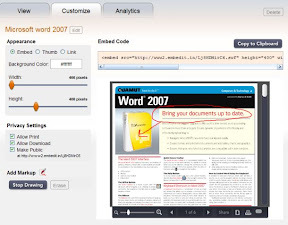 In the list of dictionaries, you can select the one you want to edit or delete or add new one. 1. Go to Tools Menu then click Options. 2. 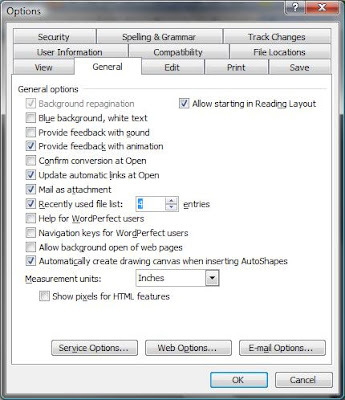 On the options dialog box, Select the "Spelling & Grammar" tab. 3. Click the "Custom Dictionaries" button. 4. In the list of dictionaries, you can select the one you want to edit or delete or add new one. 3. Click the "Dictionaries" button. This morning, we finished consolidating all our Team's documents in one shared folder. Our boss instructed us to set our MS excel to point the common shared folder so that every time we open a document the default file location will be the team folder. 2. From the Options dialog box, click the General tab. 3. At the bottom, look for "Default file location" text box. 4. Replace it with the new default folder. Every computer user has its own preference when it comes to organizing their desktop. This includes arranging application icons that way they want it. Now using a free software, you can save and later restore the locations of your desktop icons. The free software is called DesktopOK. Using DestopOK, you can save your dearest icon locations for each screen resolution. You don't have to install DesktopOK. Just download the software and double-click the application to run it. You can download this cool free software from here. I was having a lunch when my cellphone rang. The caller id displays my mom's number so being a good son I took the call immediately. Hi mom! How are you? I'm OK son. I need help regarding computers. My friend and I are trying to open an attachment with an extension of XLS but we can't open it. What kind of file is it? Mom, it is an excel file. You need a Microsoft excel to open it. I see. But my friend's PC don't have Excel. No worries. You can download a light weight excel viewer over the internet. 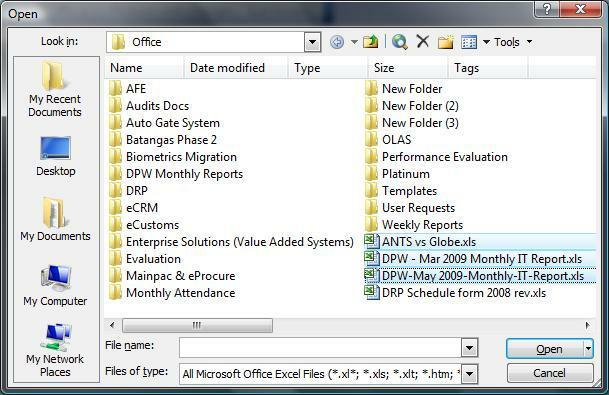 If you need to view an excel but don't have the MS office installed, you can use a free excel viewer (The file size is about 10MB). My boss gave me a home assignment yesterday. She forwarded me a workbook that contains user modification request. The workbook contains about 500+ lines. I need to apply new formatting on it and remove all duplicate values. On my previous blog post, I already showed you how to generate a unique list of entries. Today I will share another way to remove duplicate cells using VBA macro. 2. Double-click ThisWorkbook from the Project Explorer on your left side. 3. Copy and paste the following code on right pane. 4. Now switch to your workbook. Highlight the cells you want to filter. 5. Go back to the VBA editor then click the play button on the toolbar or from the menu click Run > Run Sub. Are you wondering how those professional looking wallpapers with calendar are being done? You can now do it yourself by using this free online wallpaper tool. Here a sample wide-screen wallpaper created from the online tool. To tool is simple to use. Just select the wallpaper file you want to be process then choose the format and submit it. You can have your wallpaper with calendar in seconds depending on its size. 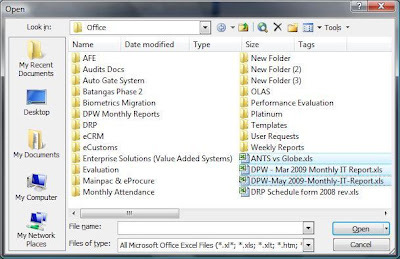 For today's MS Excel Tip, I will show you how to open multiple workbooks in one step. Although this Excel's feature is not so unique because you can open several workbooks by double-clicking each workbook you want to open, it still worth to mention. To open multiple workbooks in one step, follow this procedure. 1. From your file menu, click Open. 2. Instead of double-clicking the file, press [CTRL] key then click every file you want to open. 3. Lastly, click the Open button to open all selected workbooks. I arrived much earlier today because my car is under coding. To start my day, I browsed my emails and found an interesting problem from a client. In MS Word, you can convert comma or tab delimited set of text into table. How? follow this procedure. 1. On your MS Word document, select the delimited text you want to be converted. 2. Now you can either click the "Insert Table" button on the toolbar or from the Table menu, click Insert > Table. 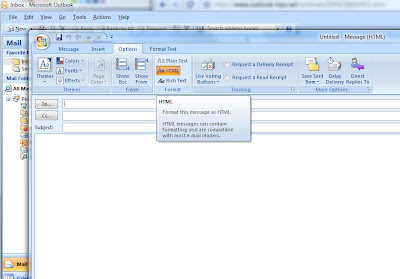 By default the format of email you received is based on the format the sender sent it. So if the sender sent it as plain text then you can open it as plain text. And when you click the reply button, it also by default use the current format. 1. After clicking the reply button, Go to Options > Format. I was trying to send an email to several recipients when I forgot the complete names of some of them. Most outlook users will click the [To..] button to find the name of that person but there is a faster way through a shortcut. To quickly locate a user in your address book or a company address book, just type a portion of the name or alias then press [CTRL] + [K]. For example, if you wish to send an email to Manny Paquaio, you can just type "Man Paq" and then press [CTRL] + [K] and outlook will automatically complete the name Manny Paquaio, unless your address book contains several names with "Man Paq". I was the first person to arrive our office at 7AM. The phone from technical support group was ringing and as an SOP we need to answer it in 3 rings. The caller was asking for technical support regarding outlook. So i tried to listen to him. foxtrot. 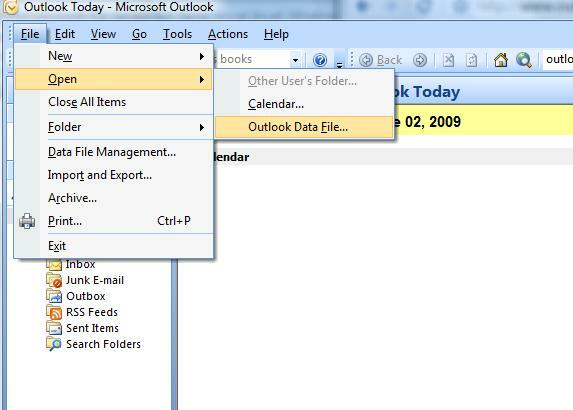 I have an old Outlook PST file that I want to open on my outlook 2007. Can you help me out? Sure sir. Please follow my lead. I bet you already experience sending an email that was intended to be sent with attachment, but you forgot to do so. I've done that myself a hundred times. So for today's free tool download, I will introduce you to "Forgotten Attachment Detector" outlook plugin. Download this great outlook plug in from here. Tuesday sickness. Another reason to be sick is the person calling on my local line. But of course, I don't have a choice but to answer it. Hello this is foxtrot. How may I help you? Hi. I have problem on my worksheet. I need to submit it today. I hope you can give a solution. I divided two numbers to get the minutes but the result was decimal. I like it to be displayed in Minutes and seconds. 1. Divide the decimal value by 1440. 2. Right+click the cell that has the result the click format. 3. On the format dialog, choose custom then "mm:ss". Lunch break at the canteen. A colleague from accounting approach me while eating my sinigang na hipon. His concern was. Hey bro. 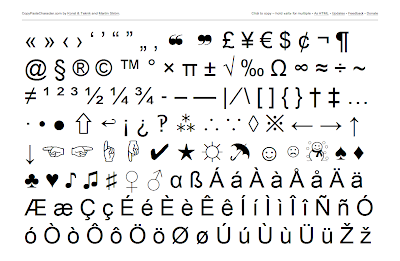 I created a word document which I used Niña as my default font. But when I sent it to my boss, her MS word doesn't view my document "as is". It changes the font to times new roman. How can I avoid this? You can embed your font on the word document. TrueType fonts can be embedded in a Word document so that it can be properly viewed on systems that don't have the font installed. To embed font by default in your MS Word document, follow these steps. 1. Click Tools menu then Options. 2. 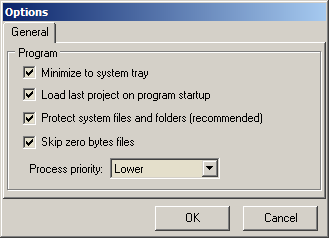 On the option dialog box, click the Save tab. 3. Check the "Embed TrueType fonts" then click OK to apply changes. 8:43AM, Monday morning. My favorite day among weekdays. My local line rang, and the caller is an outside line. Hello good morning. This this foxtrot, how may I help you? Hello sir, This is Naomi from PASI Microsoft. I was sending an email regarding your request last week but my email is keep on bouncing back. It has excel file and a MP3 sound file. Hi naomi, our email is blocking attached MP3 files. I suggest that you insert the sound file in you worksheet then resend your email with only the worksheet attached. 1. Select the cell which you want the sound to be inserted. 4. Click on OK. The sound file is inserted in your document. The document is to exported to our Customer Relation Management System (CRM) but my problem is it should on the following format. So to make my life easier, I have to transpose each name to the new format. I did it using a Macro. 1. Open you Word document. 4. Now go back at your document, then put your cursor between the word you want to transpose. 5. Press [ALT]+[F8] and when the macro dialog box appears, just press [enter].